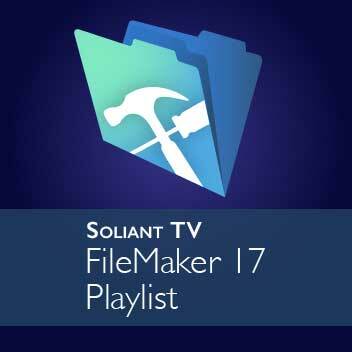 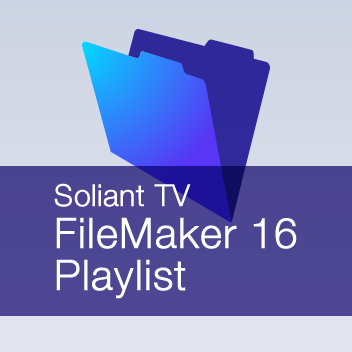 Playlist of FileMaker 16 videos. 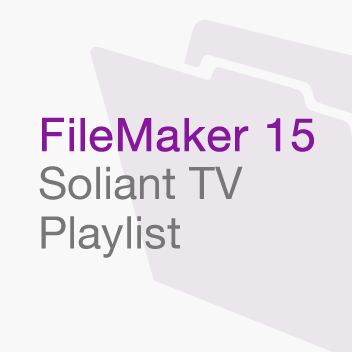 Playlist of FileMaker 15 videos. 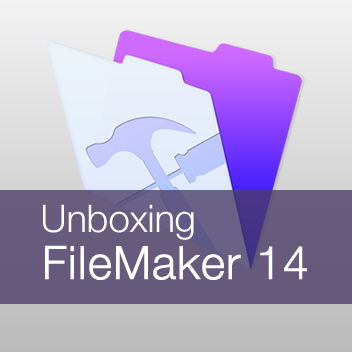 Playlist of Unboxing FileMaker 14 videos. 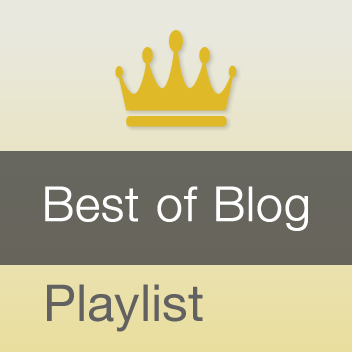 Playlist for Best of the Blog videos. 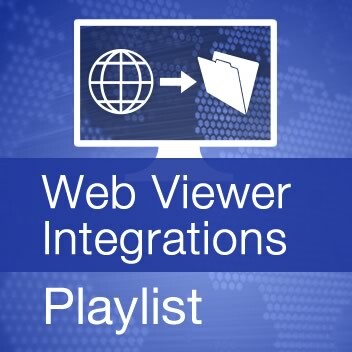 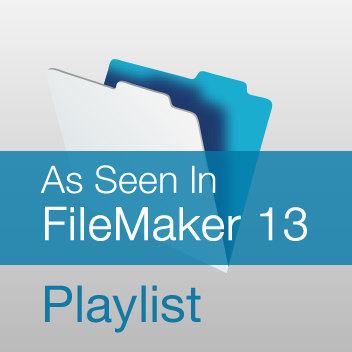 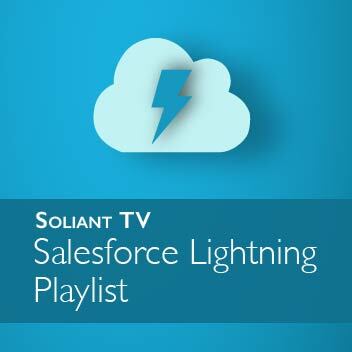 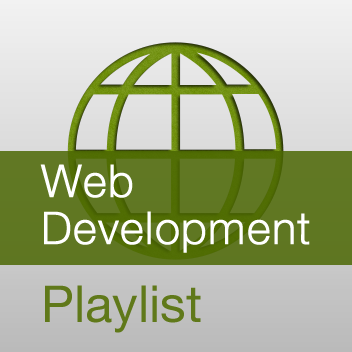 Playlist for As Seen in FileMaker 13 videos. 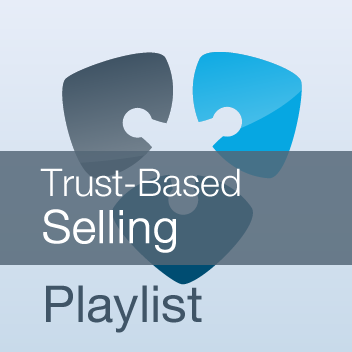 Playlist of Trust-Base Selling videos.